Interesting post Tim. What it really needs is a bright young archaeologist, someone who is in the exclusive circle that can get published in archaeological journals, to really look at the monument without being influenced by old notions: It's very good to see new and interesting ideas like these being put forward. 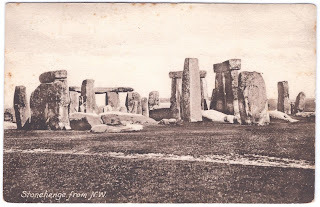 But what is perhaps most needed is a theory which explains the early phases of Stonehenge and its surrounding landscape in a manner consistent with the knowledge of the time: Something of a profound, simple, logical and obvious meaning to anyone who would have lived back then. Perhaps a theory could even lead to an archaeologist being able to predict what else could be found? If such a theory were published in a suitable peer reviewed journal, that might even lead to further studies: Perhaps everything else about the monument would then just fall into place. Until then, it seems to me that theories about the late stage monument are unlikely to receive much attention: As you've noted, there is a legacy of failure of interpretation which has been inherited from the past. I am wishing you luck with your endeavours! You are both correct in your assertion that " The history of Stonehenge is full of examples of people looking at it but not really seeing it." As an amateur astronomer as a child I used to find points in the sky (clusters and nebulas) by aligning my garden telescope with the neighbours chimney pots at certain times of the year. I never for once believed that the houses were ever build for this purpose!! 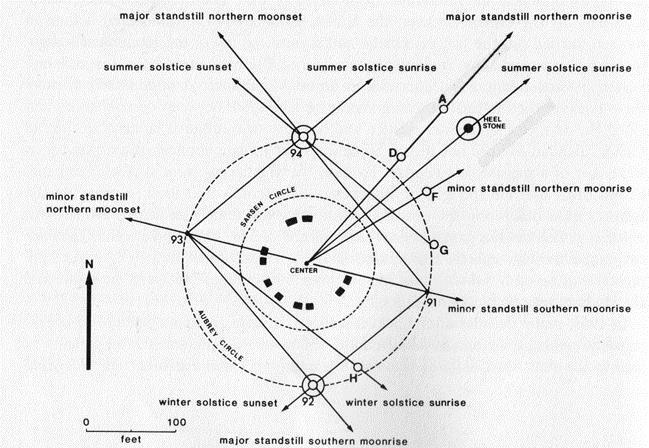 Hawkins elaborate calculations were based on a construction date of 1500BC which we know to be inaccurate based on two stones that are important - hence the mound and ditch/moat and two picked at random from the 56 Aubrey holes available to anyone who wants to find something from nothing. We need to clear the clutter and strip back the monument to its original construction to find its true history. 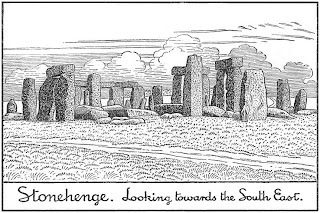 Otherwise nonsense like mike pitts article in British Archaeology this month supposedly 'proving' that the Stonehenge was a circle made of half sized uprights (bluestones? )in shallow pits - as the parched sized holes seen this year are the same size and shape as the "Z" hole parch mark holes found in previous hot summers. 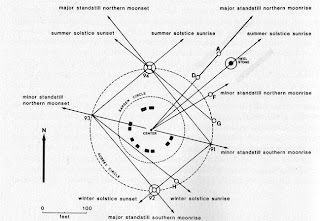 This clearly shows to anyone with any comprehension of construction methods and techniques that they were added at a later date (probably by a different society)and at a guess at the same time as the 'Z' holes which lay next to these parch marks. 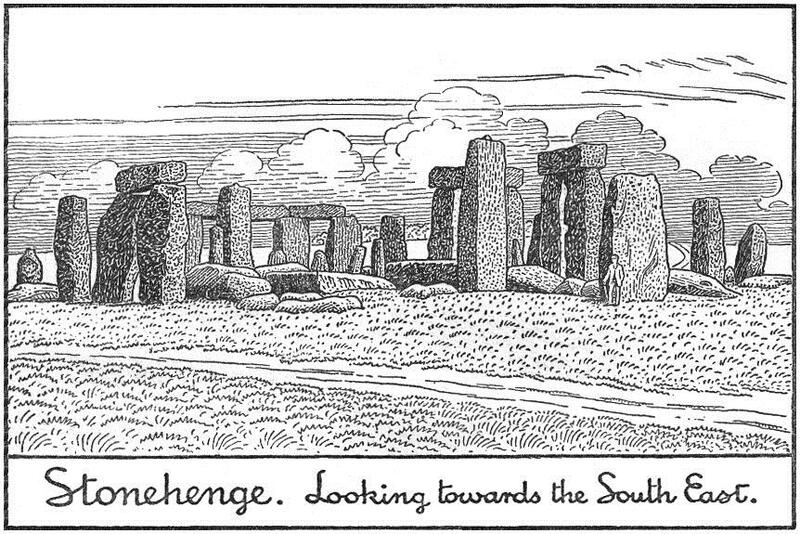 Such public misdirection by BA perpetuates these inaccurate myths about Stonehenge as shown in the article. Yes. 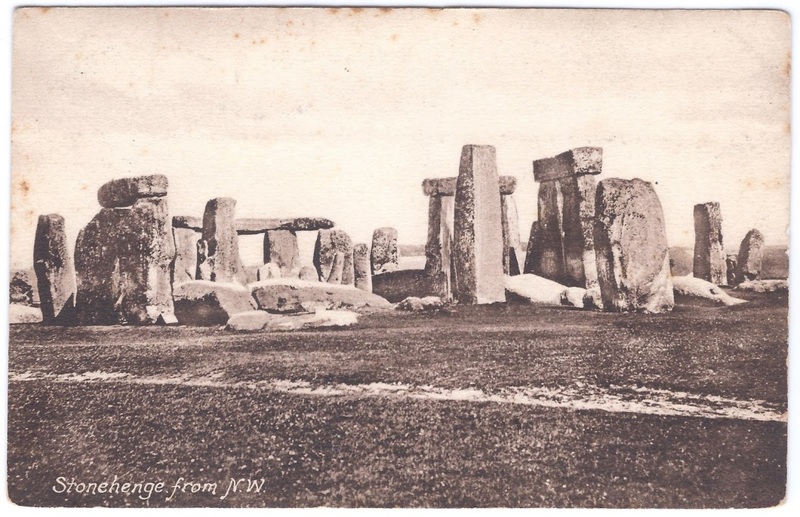 It does need to be stripped back: It is possible that anyone who wants to make the next set of significant discoveries at Stonehenge really needs to look at what was there and in what sequence. One of the first things you do, when considering the construction of anything which has fixed length components, is to dig trial holes: You would do this very early; when you have only a rough idea of what will finally be there. What you may find could change what you do (especially where chalk is concerned) and could save you vast amounts of time and effort. So disturbed soil, at least down to the bearing surface of the chalk, would be expected, regardless of whether or not the final intention was to install stones at those locations. 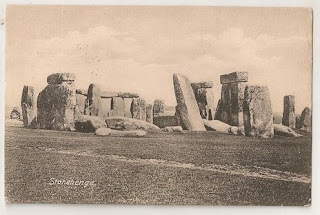 Mike Pitts article is quite remarkable in a sense as it claims that this patch marks resolves an ancient mystery (as if patch marks are new - the summer of 1976 when water was banned at Stonehenge are the best to date) yet at the end has a unnamed archaeologist stating the circle was incomplete as we have always imagined. So we have a problem that can easily be resolved - if EH really wishes to resolve it? They are more concerned with 'commercial licenses' and income than historical truth.